The USAF Police Alumni Association has been approached by numerous individuals and companies that would like to make their products and/or services available to our members. We have created this Market Place available for those who have a product or service that is intended specifically for USAF Police Alumni members or may be of interest to our members as a result of the type of product they are offering. The USAF Police Alumni Association does not endorse any of these products nor do we acknowledge any responsibility for the quality or warranty of any product. Each person choosing to have their produce or service on this page assumes all responsibilities and liabilities for their products and posting. If you would like to have your product or service listed here please download the product request form and return it via e-mail to bod@usafpolice.org. Be to fill in the form completely and include all required contact information. Each individual or company has agreed to support the goals, mission and organizational objectives of the USAF Police Alumni Association. Cash donations made by an individual or company are tax deductible under IRS regulations for 501c19 Veteran Non-profit organizations. The USAF Police Alumni Association Store had official logo merchandise available for immediate sale at www.usafpolice.org/store. All proceeds from the store support the mission and goals of the association To order your USAF Police Alumni Association merchandise visit our on-line store!. 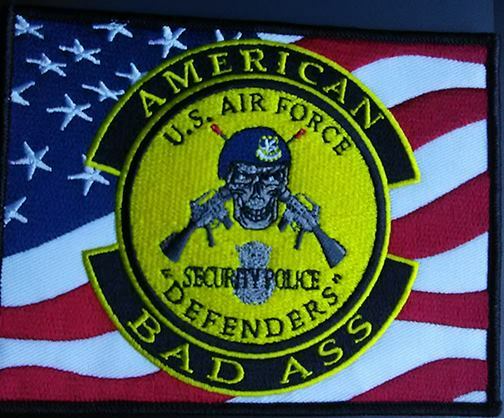 Doc T Graphic Designs is owned and operated by USAF Security Police veteran Joe "Doc" Tetrault. Doc's incredible graphic designs have been featured on social media and has a strong focus and respect for Air Police, Security Police and Security Forces and all U.S. veterans. Doc is available to help you design logos, coins, patches and other items for your organization or business. Doc is a member of the USAF Police Alumni Association and his designs have helped to support the USAF Police Alumni Foundation. Below are a couple of Doc's designs, be sure to reach out to Doc at jet32204@gmail.com and you can see all items on the USAF Cop and Swap page on Facebook. Blue Beret Travel will allow you to save money on travel needs. Whether you are looking for travel, lodging, shopping food or fun, Blue Beret Travel is the place for all active, retired and former USAF Cops to check out. Be sure to check out Blue Beret Travel's website to learn how you can save, save, save on your travel. See www.blueberettravel.com You can also contact Tom Kovach directly by clicking on his name. Blue Beret Energy provides a great opportunity for all active, retired former USAF Cops, their families and friends to save on your monthly gas and electric bill. Check out www.blueberetenergy.com to learn how you can save and help others save at the same time. Contact Tom Kovach directly by clicking on his name. Gray Water Ops™ was initiated with the goal of becoming the coin industry’s leader in standards of quality, design, and customer service. Launched by common ground, GWO is 100% veteran owned. Our owner, LTC Bill “Zuter” Zutell, has served over 26 years in the military and just returned from Bagram, Afghanistan from his 12th Combat Tour to the Middle East. Our staff consists of fighter pilots, heavy pilots, Special Ops and law enforcement personnel. Gray Water Ops works with several groups and association to raise funds for their charities. 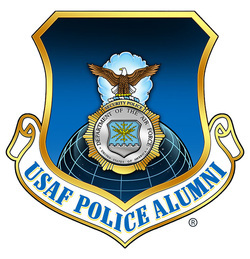 The USAF Police Alumni Association is currently working on a project that will have products available here and on their site that will support the USAF Police Alumni Association. We look forward to working with Gray Water Ops. The American Legion Post 593, Converse, Texas is a proud supporter of The American Legion Scholarship Fund. This program helps to ensure higher education is possible for children whose parents have been killed while serving our country. There has been a shortfall in government money allotted to children with parents lost to war. Please help us help these children get the education that they deserve. Any amount is welcome. ALL funds will be given to the National American Legion Legacy Scholarship Fund. Please feel free to share this information with your family and friends. On behalf of American Legion Post 593, we thank you for your contribution. 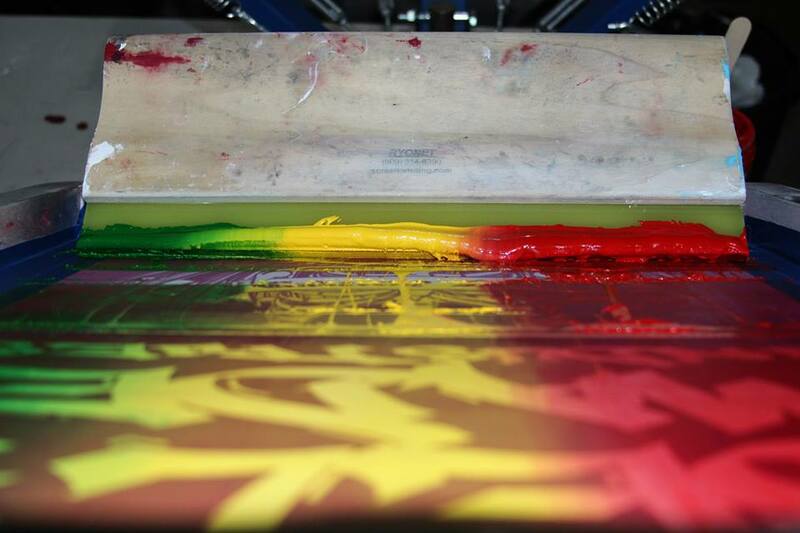 Self Made Industries provides screen printing services world wide and has worked to become a leader in screen printed graphics located outside Offutt AFB, Nebraska. 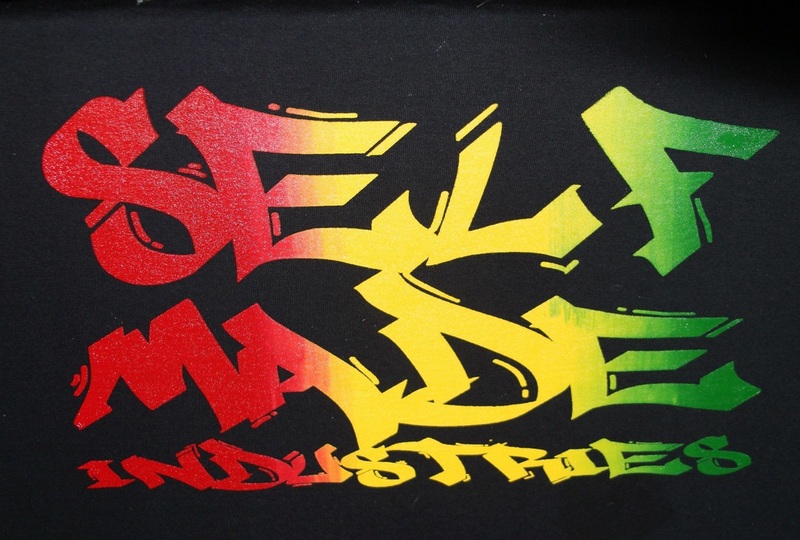 Self Made Industries is well situated to provide all your screen printing needs from T-Shirts and Sweatshirts to promotional bags. 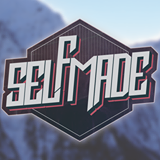 Another product produced by Self Made Industries are their Simply Soap product line of handmade soaps and cleaners, which are all natural. Partnership consists of 2 husband and wife teams. Jason and Cheryl, both service connected veterans, and Katie and Derek, both military brats. Palani, resident artist and veteran, rounds out the team.